Comfort and support. 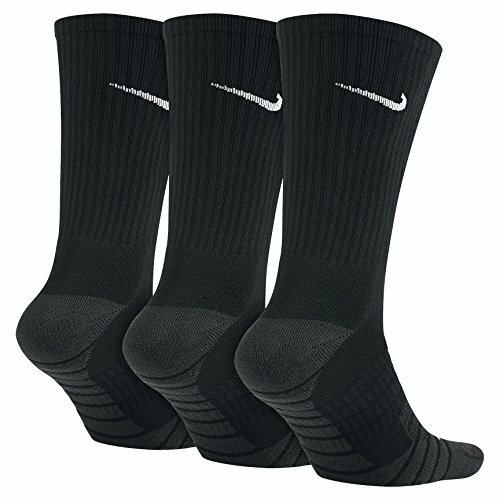 Break through your ceiling with Unisex Nike Dry Cushion Crew Training Sock (3 Pair). 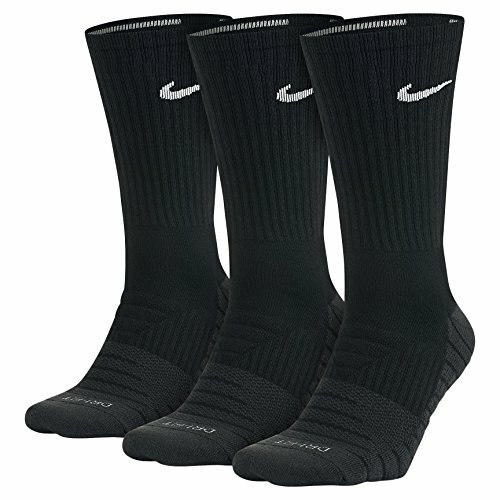 The thick terry sole gives you extra comfort for footdrills and lifts while high-friction yarns in the footbed reduce slippage.Nike Dry fabric helps keep your feet dry and comfortable.